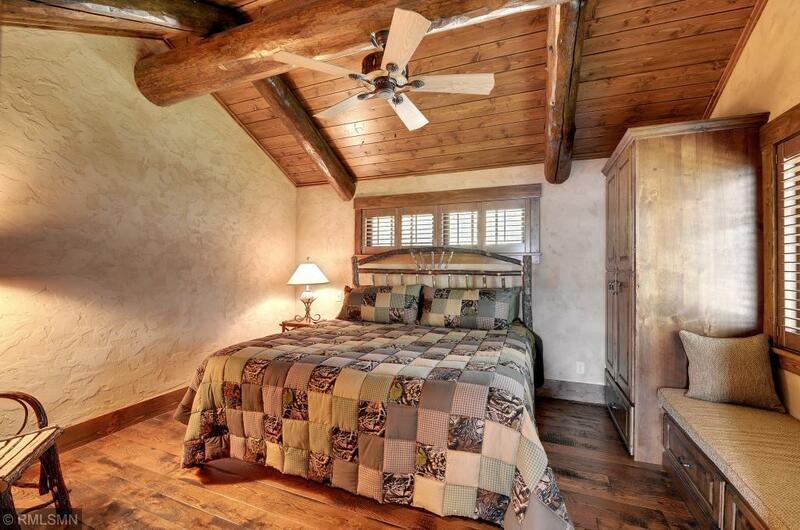 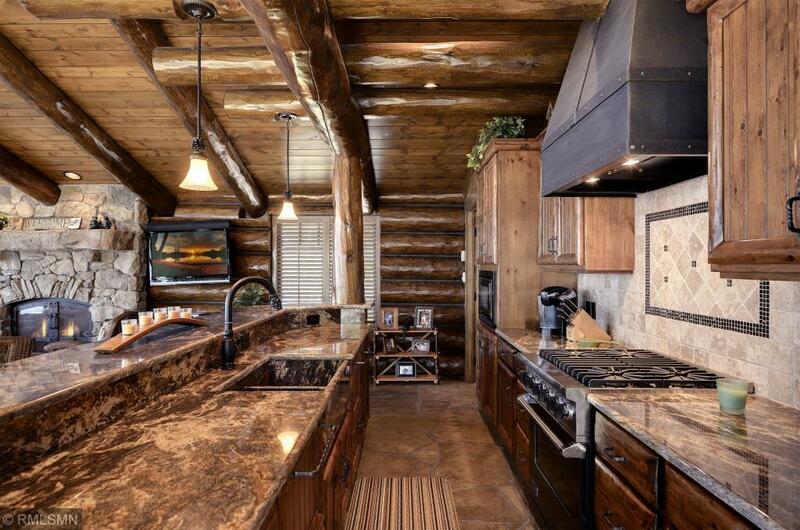 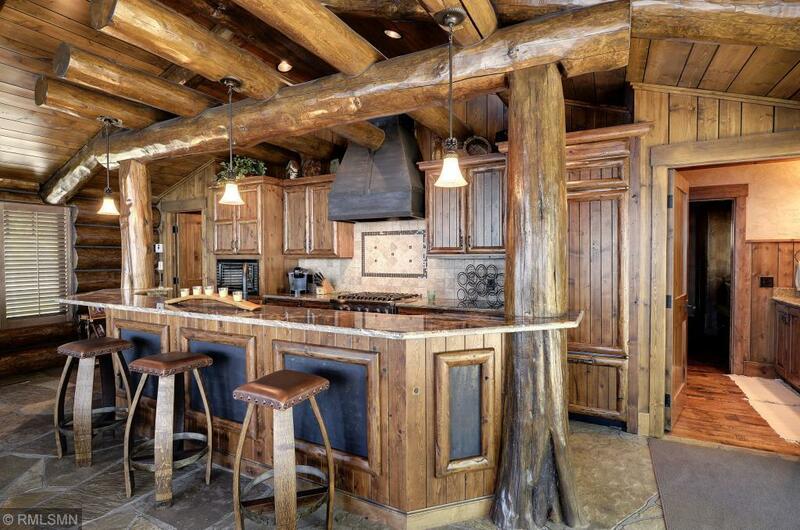 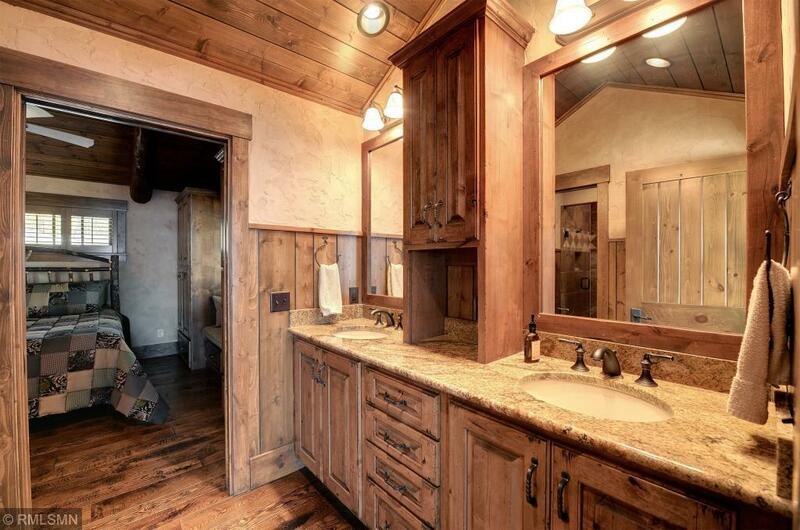 Old World charm meets modern day technology! 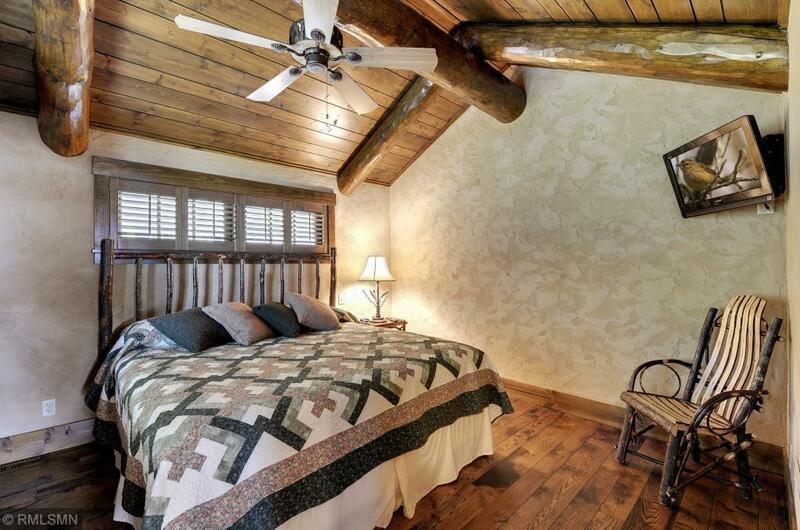 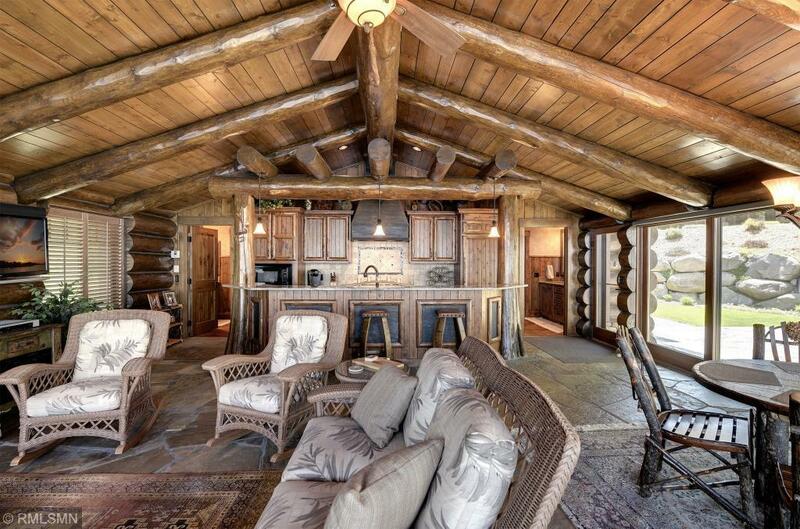 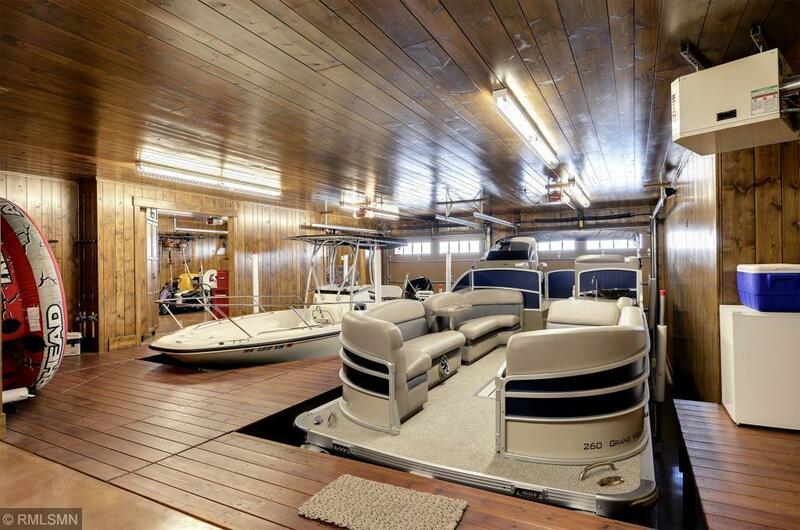 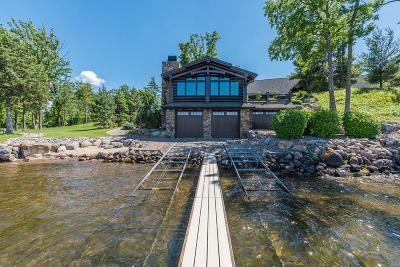 Located at the end of a private, pine studded drive on the northern tip of Holman Point you will find what is undoubtedly the most unique boathouse/cottage combinations on the lake. 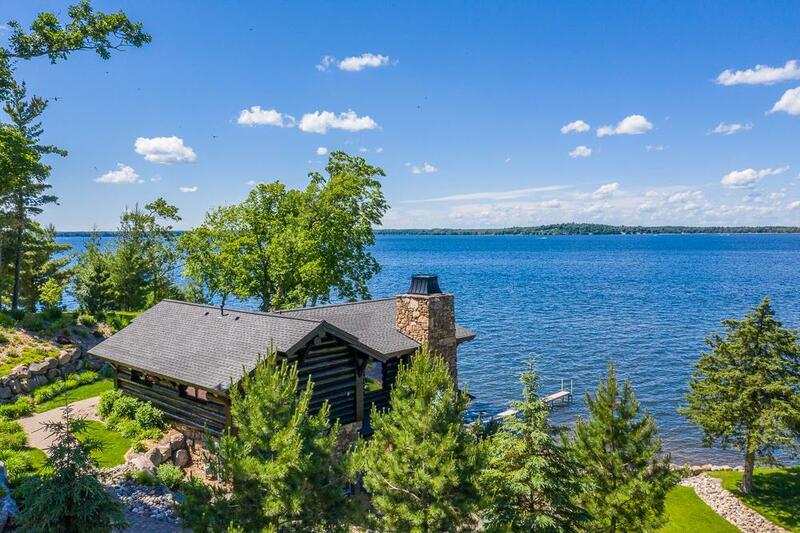 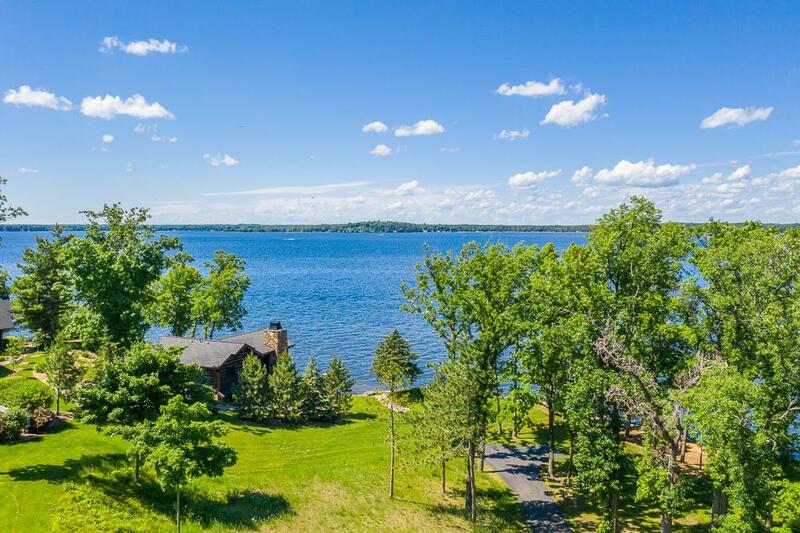 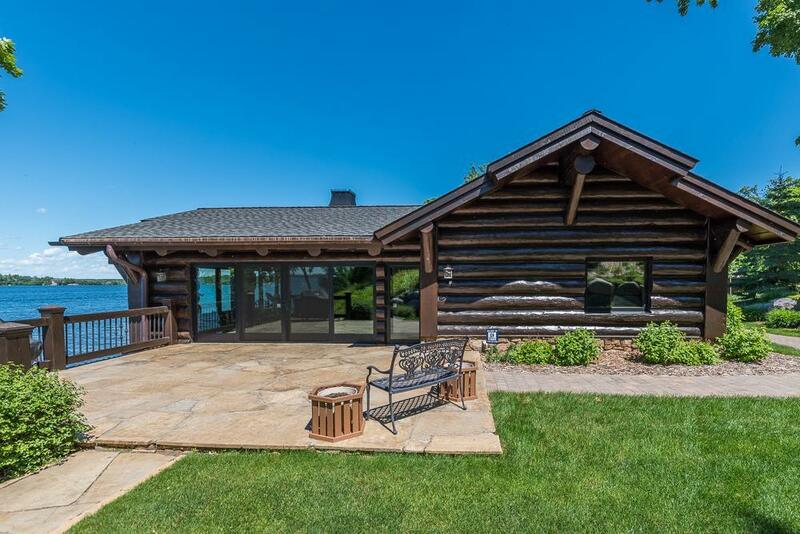 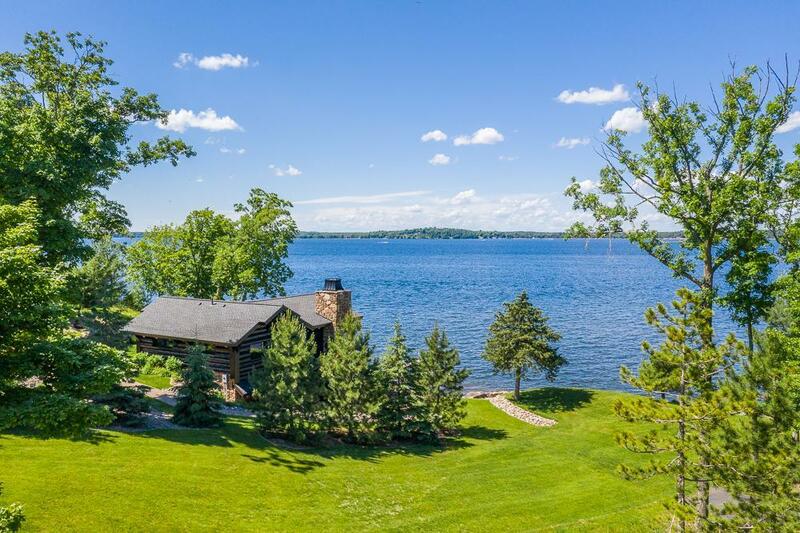 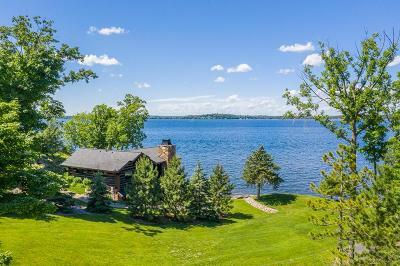 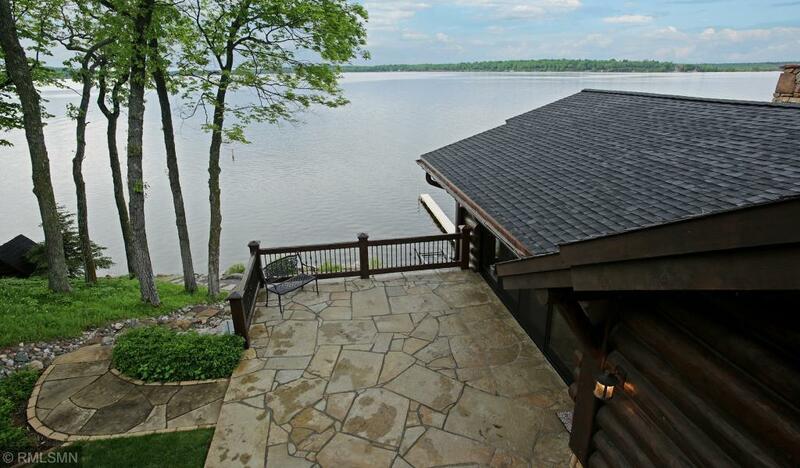 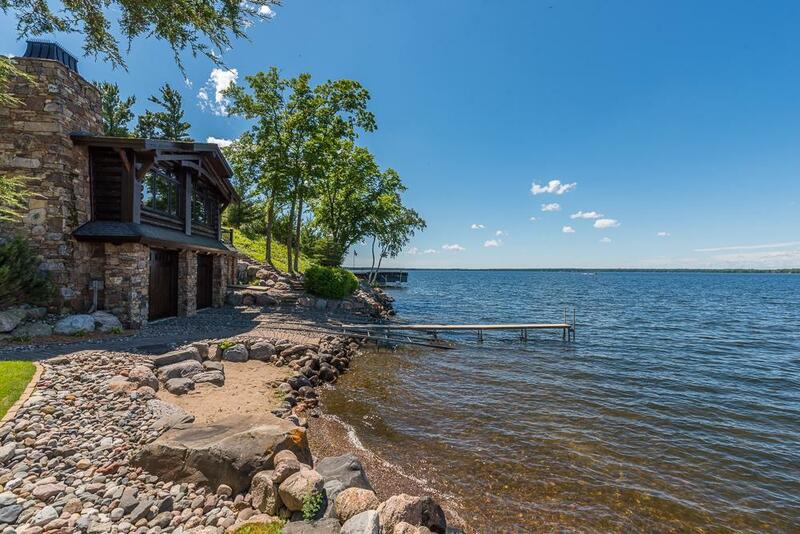 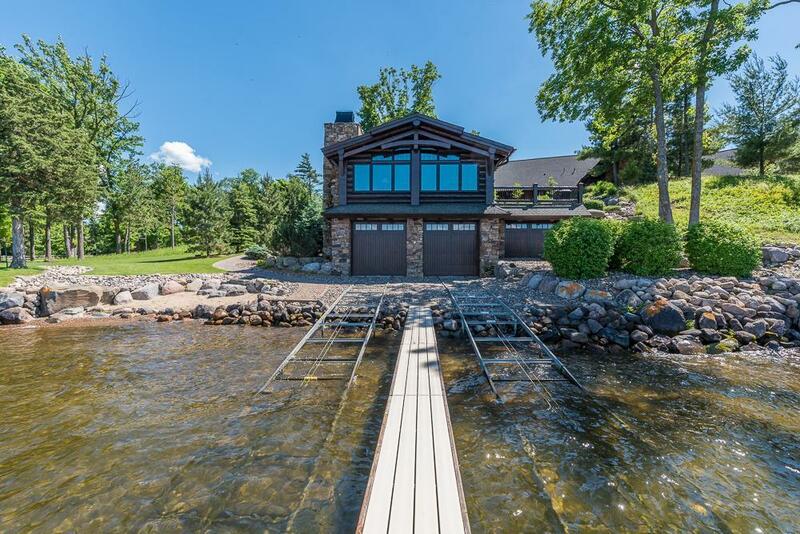 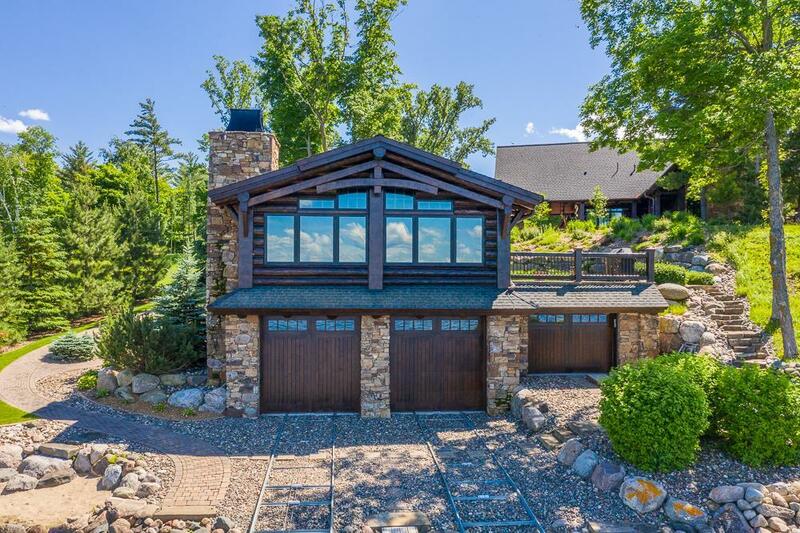 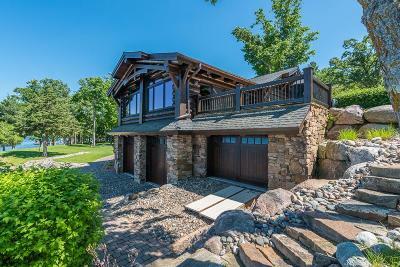 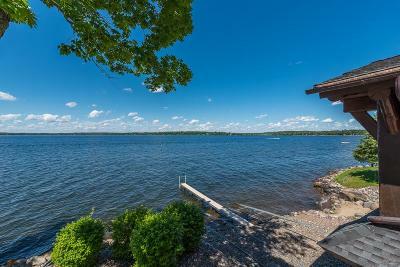 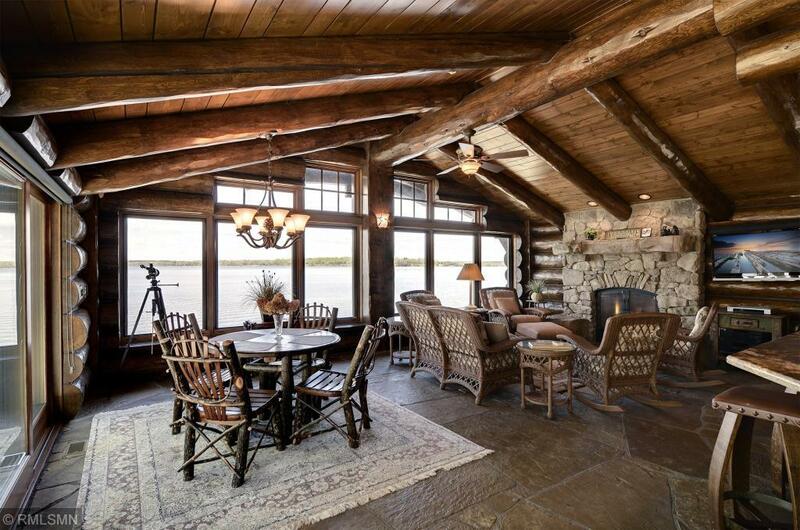 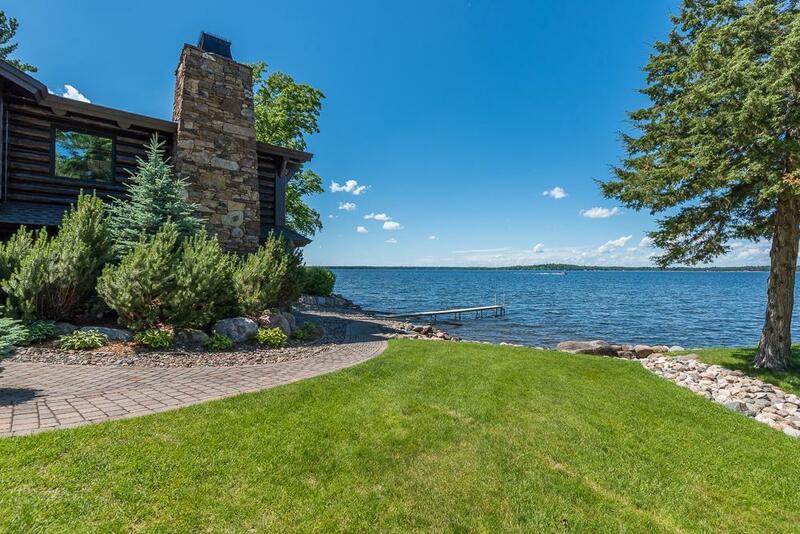 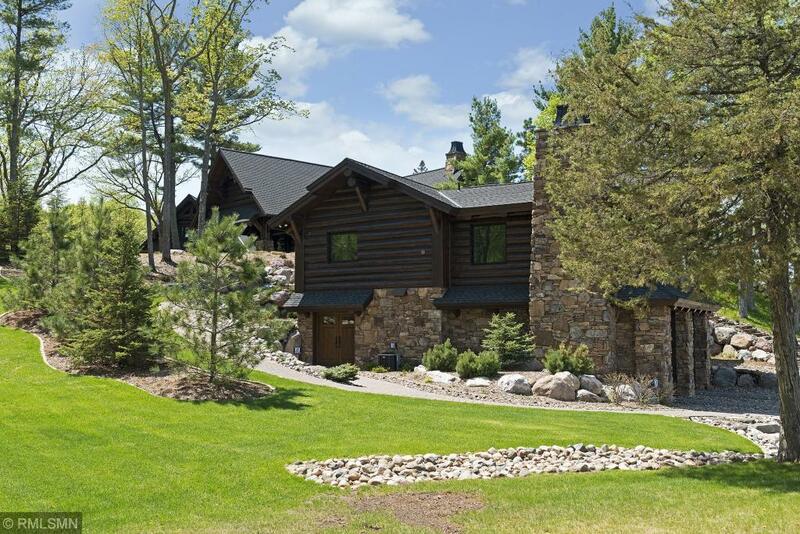 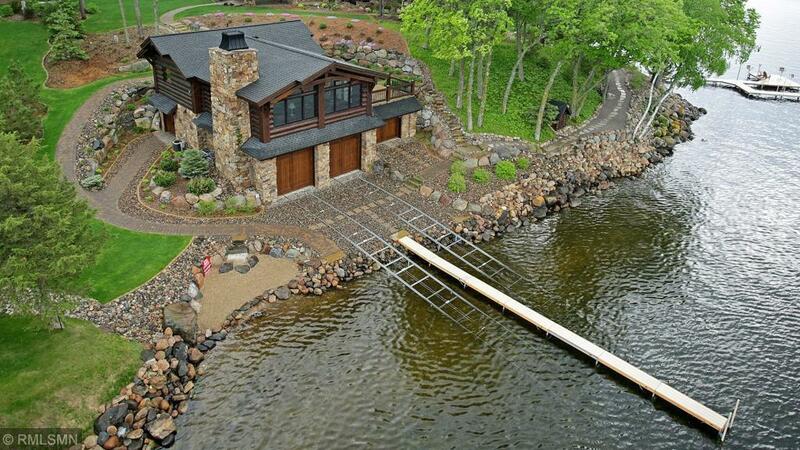 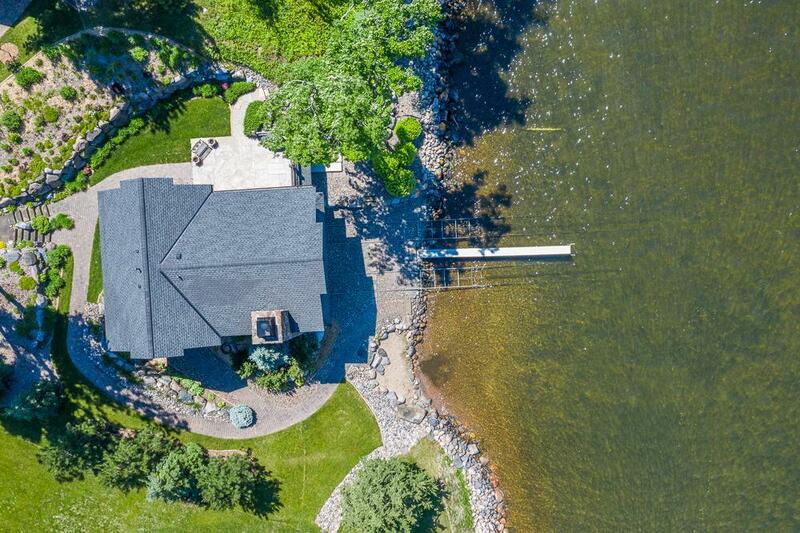 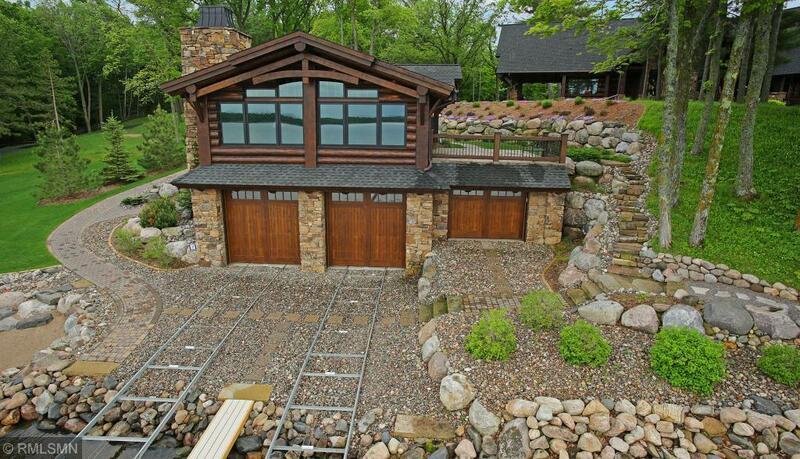 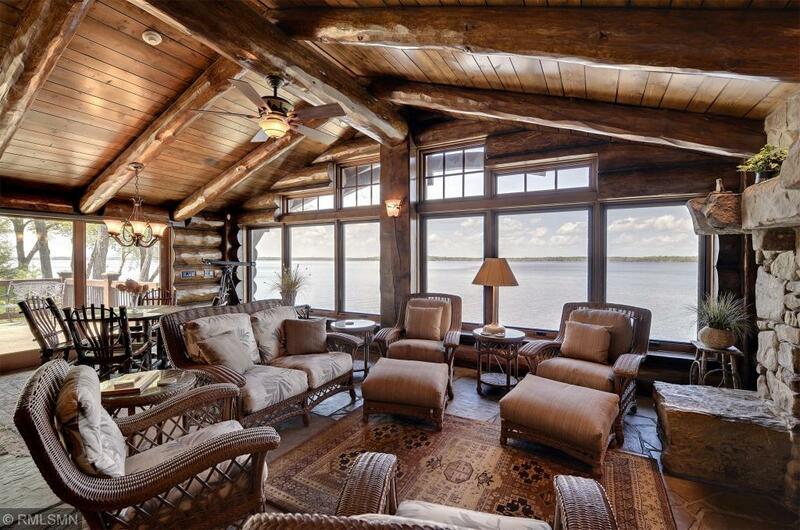 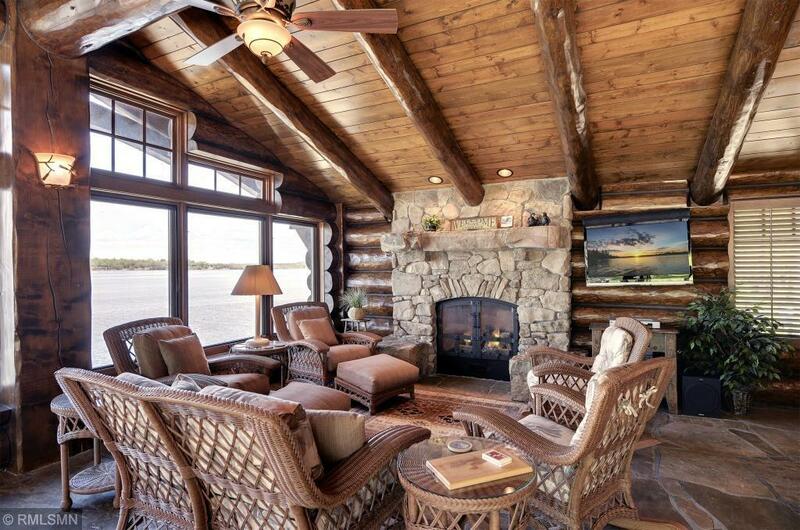 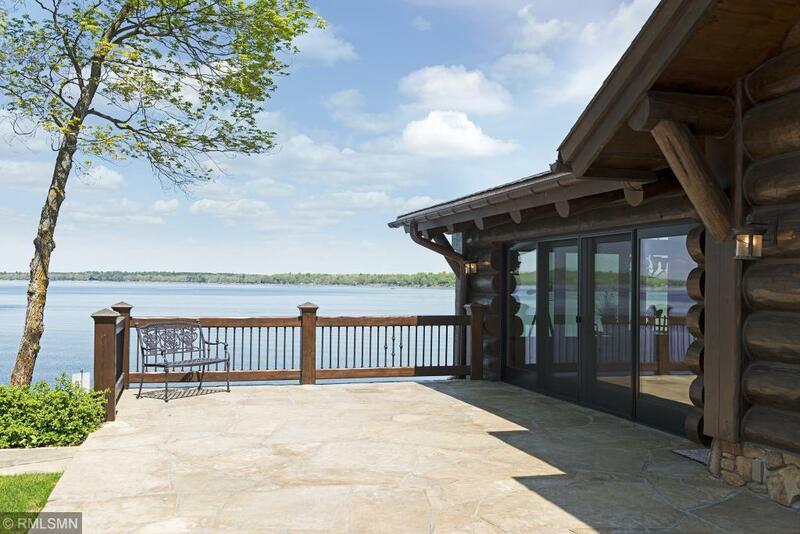 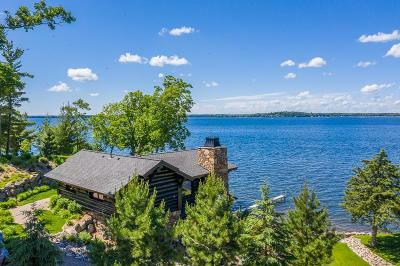 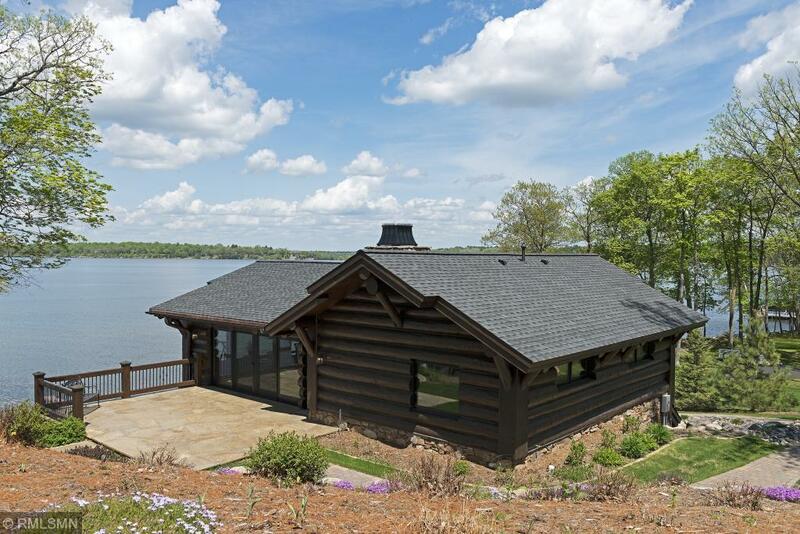 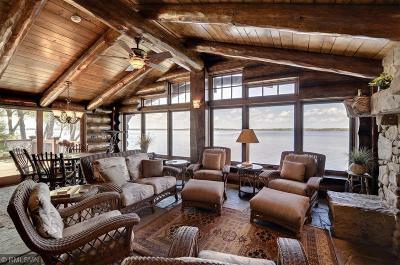 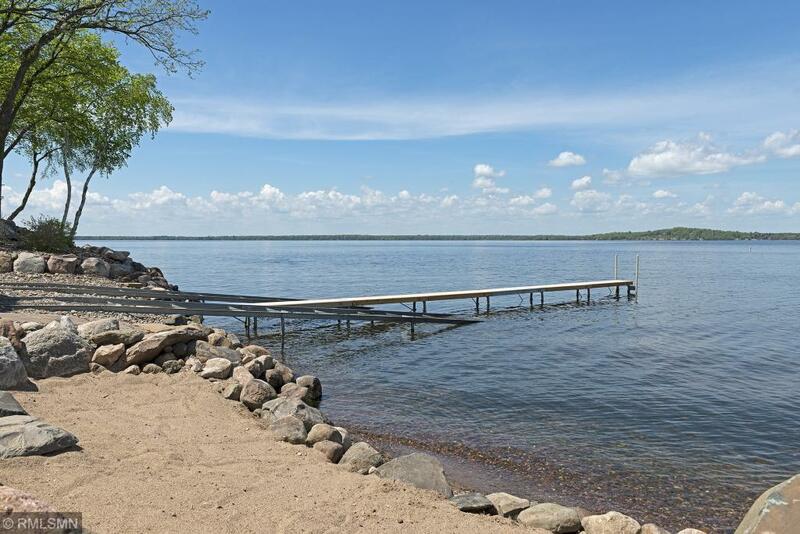 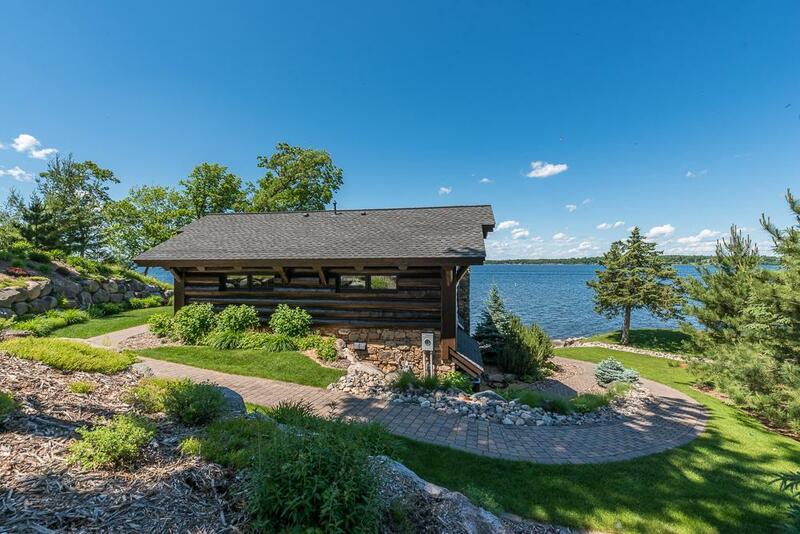 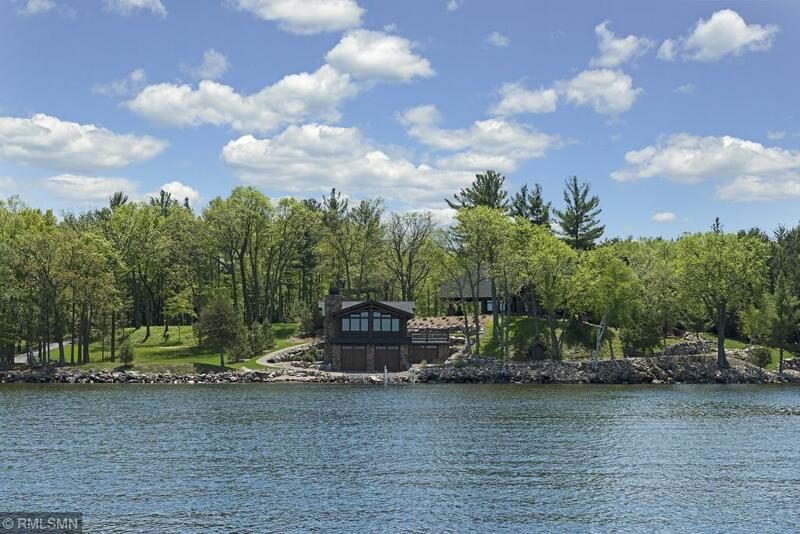 Facing westerly and sitting right on the waterâs edge this jewel of structure could easily suffice as your Gull Lake Getaway, or use the rest of the 1.1 acres and 200+ feet of hard sand lakeshore to build what could be the most magnificent lake estate in Minnesota.